This super simple tutorial shows you how to install the best Kodi Builds for Winter 2018. With this how-to guide, I show you the absolute easiest way to jailbreak Firestick in just a few minutes. All Kodi Builds in this list have current and working add ons which work well on Amazon Firestick and Android Box. If you already know how to install a Kodi addon or Kodi build, then just use one of the Source URLs from the list above. On the other hand, if you don’t know how to install a Kodi build then use the steps below! 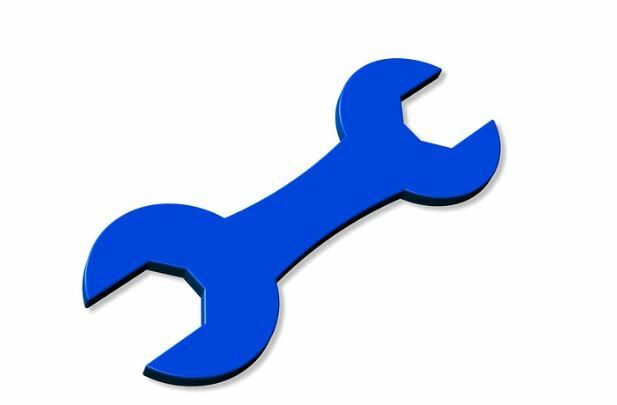 Click on one of the links immediately below to jump to the Kodi Build install instructions for a particular Kodi Build. 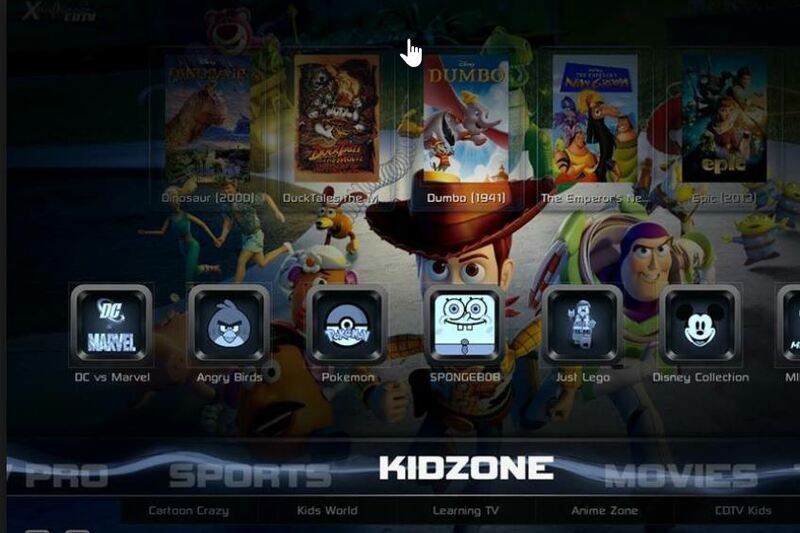 Use the “quick-jump” links below to install the 7 Best Kodi Builds listed on this page. Highlight the box that says “Enter a name for this media source”. Then enter a name (such as “My Build“). Return to the Kodi home screen by pressing the “Back” button on your keyboard or Firestick remote. Wait a few minutes for the Zip File to install. Then click “Dismiss” when the pop-up appears. Now a popup appears that allows you to choose some settings. Click Continue. A popup saying “Currently no build installed.” When you see this, select “Build Menu“. Scroll down and select the “Builds” section, or just select a Build directly from this menu. When a popup appears that says “Do you wish to restore your Kodi configuration..”, click Continue. Then just WAIT for the Kodi Build to install (this may take 5 or 10 minutes or more). After the build is completely installed, select “Force Close”. If Kodi doesn’t shut down after you select “Force Close”, then manually exit out of Kodi. IMPORTANT: After you launch Kodi, wait several minutes for your Kodi Build to auto-update itself. The Misfit Mods Lite build is one of my personal favorite Kodi builds. It has been around for over 1 year and provides some of the best streaming choices. 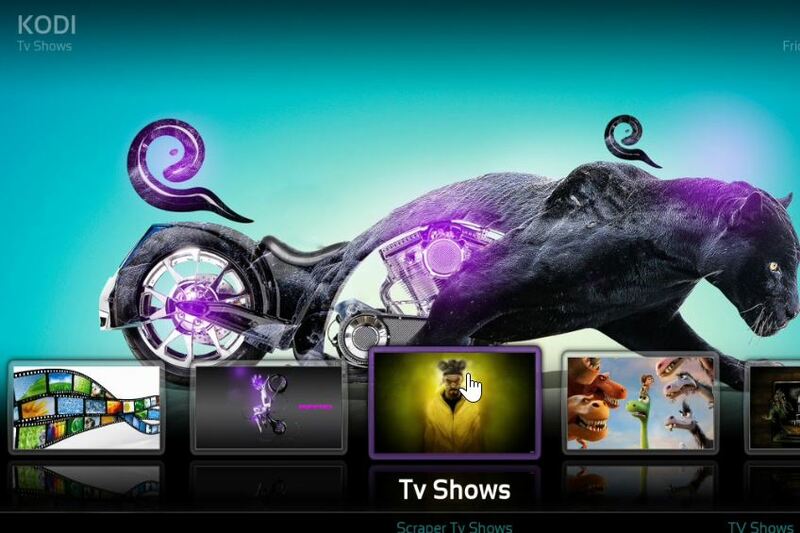 For Misfit Mods Build, the main sections include Movies & Live TV. Now select the box that says “Enter a name for this media source”. Enter a name (such as “My Build“). Wait a few minutes for the Zip File to install. You know the Zip File is finished installing when you see a notification on your screen. Now just WAIT for the Misfit Mods LiteKodi Build to install (this may take 5 or 10 minutes or more). After the build is totally installed, select “Force Close”. If Kodi doesn’t shut down after you select “Force Close”, then manually exit out of Kodi. The CellarDoorTV Build for Kodi is a fantastic all-in-one Kodi build. Then a popup appears that lets you choose some settings. Click Continue. Now just WAIT for the CellarDoor TV Kodi Build to install (this may take 5 or 10 minutes or more). The Titanium Build for Kodi is my favorite overall Kodi build. Why? 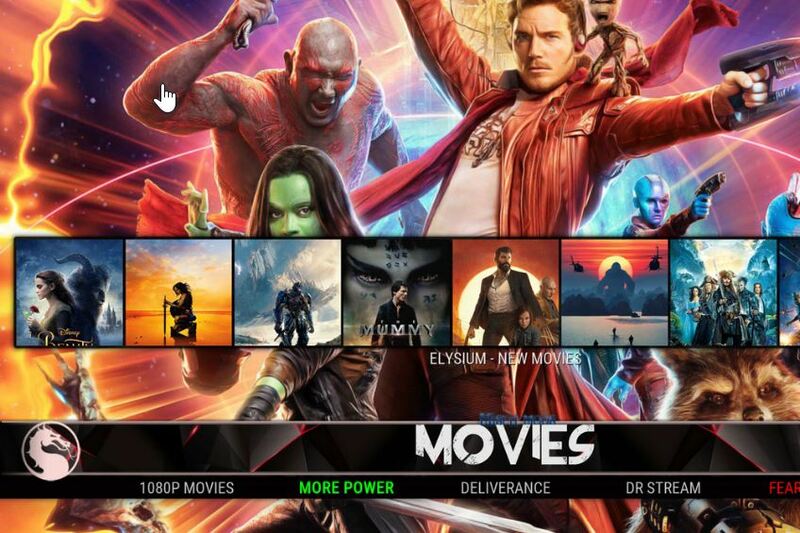 Because Kodi Titanium Build boasts a huge selection of currently-working TV and Movie addons. Now just WAIT for the Kodi Titanium Build to install (this may take 5 or 10 minutes or more). Now just WAIT for the Kodi Build to install (this may take 5 or 10 minutes or more). 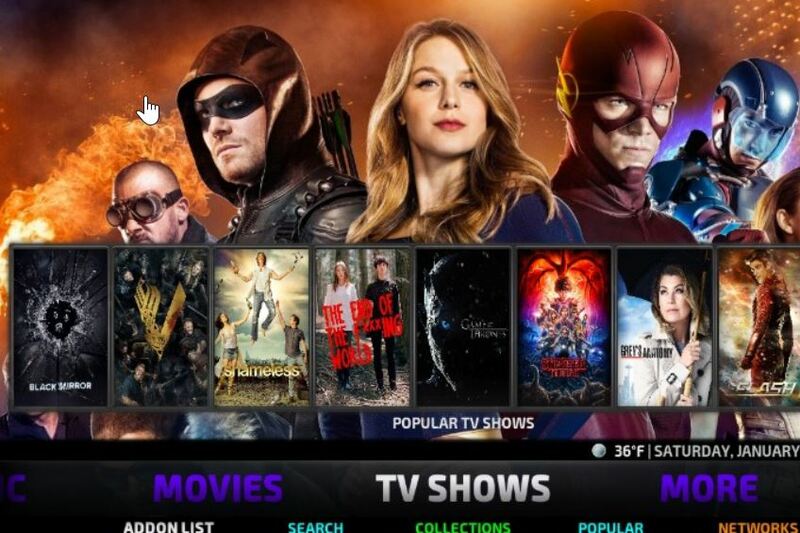 The Kodi Supremacy Build is one of the oldest Kodi builds that’s still around. 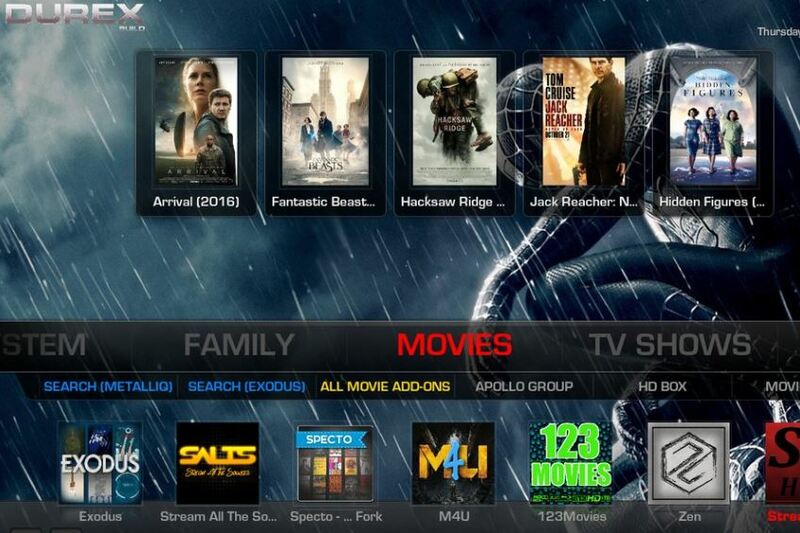 With the Supremacy Build for Kodi, you get tons of great streaming options. To install this Kodi build, check out my super-easy tutorial on How to Install Kodi Supremacy Build. 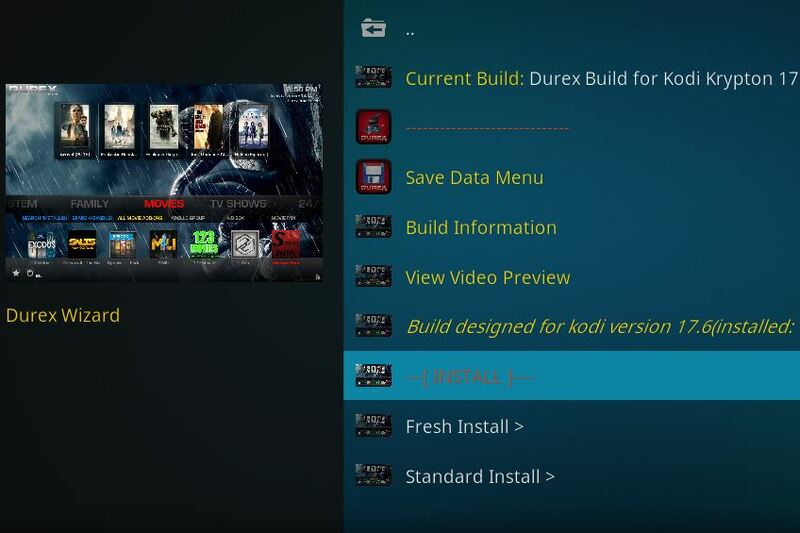 Kodi’s Dawn of the Future build may or may not work for you. Try it if you feel lucky! This build (at the time of writing this article) is not currently working. However, you are welcome to try the Source URL in our Dawn of the Future Build install guide! 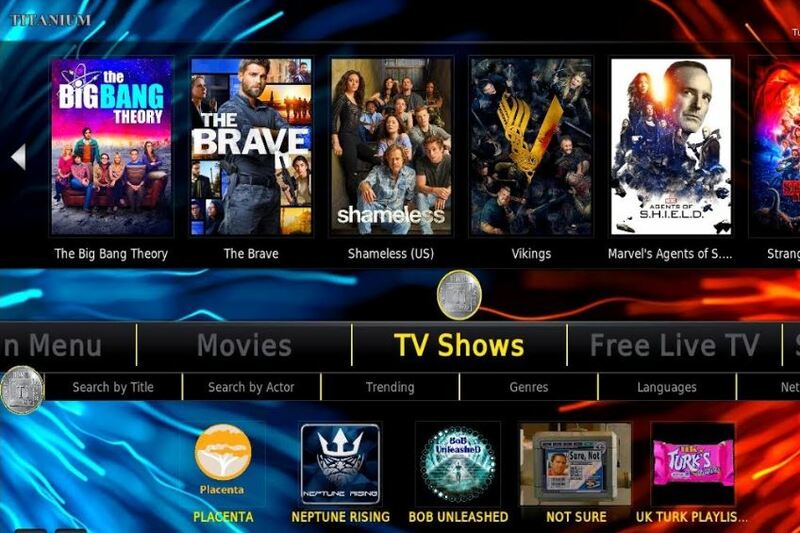 Some of the Kodi build options in this list include the Xonfluence Skin. 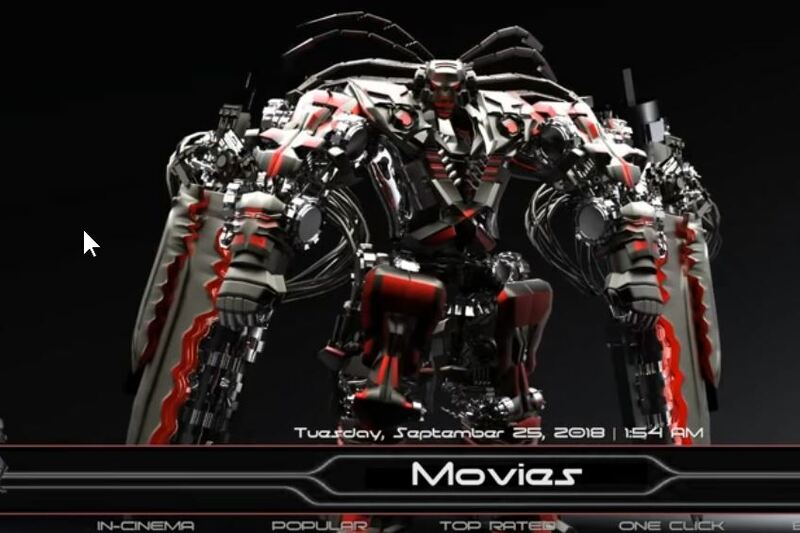 These great builds utilize various Kodi skins, so pick the one that you like the most and stick with it.